Dice DELUXE PULLED CHICKEN and put in large mixing bowl. In small bowl, combine celery seed, vinegar, mayonnaise and sugar. 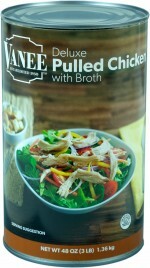 Thoroughly mix together dressing and chicken. Fold in celery, onion, cranberries and walnuts. 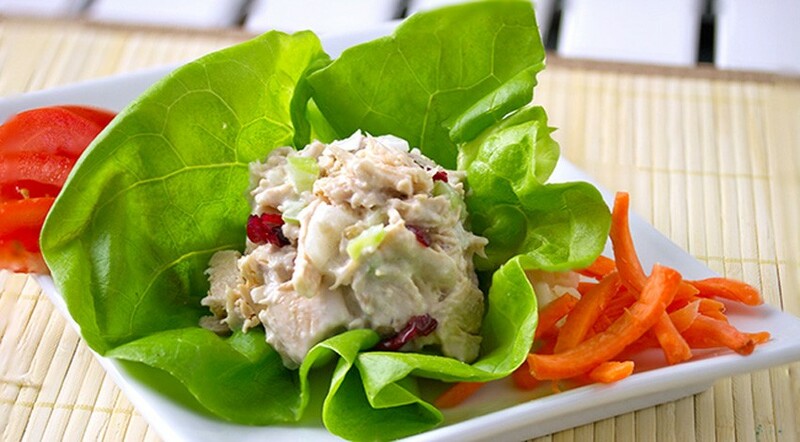 Chill chicken salad for 1 hour.